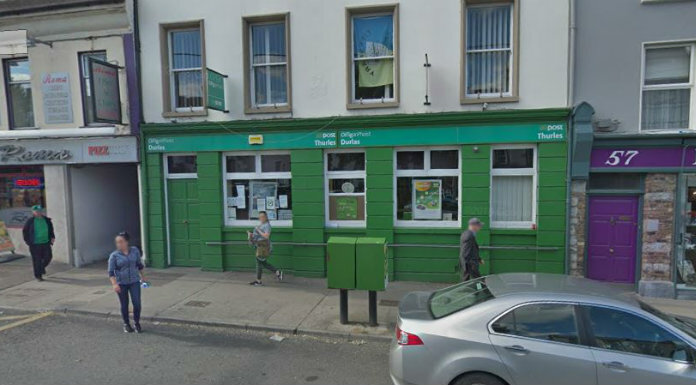 The Stop the Move – Save our Square action committee in Thurles are set to march protesting An Post’s decision to move the post office from Liberty Square to Thurles Shopping Centre in the town. It follows what the group say was a disappointing meeting with the company’s officials on Wednesday. The public rally on Friday 29th of March is set to start at 11am, from the Parnell Street car park. They’ll then March around Liberty Square before finishing up outside the Post Office.